The economic empowerment of women could help the poor globally, says research by Oxfam, the international network of charities working to tackle world poverty. The economy doesn’t work for women and men alike, but for the richest one percent, according to Oxfam. The report found the average gender pay gap is 23 percent and 700 million fewer women than men are in paid work. Oxfam cited the warning from the World Economic Forum that the situation hasn’t improved and is where it stood in 2008. “At the current rate of progress, it will take 170 years for women and men to be employed at the same rates, paid the same for equal work, and have the same levels of seniority,” Oxfam said. — Oxfam International (@Oxfam) 2 марта 2017 г. 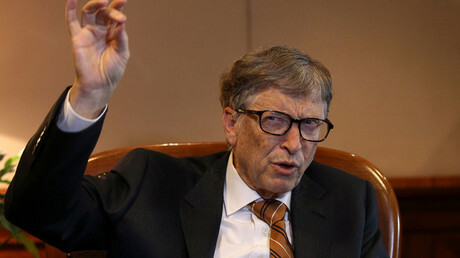 Currently, the eight wealthiest billionaires (Microsoft founder Bill Gates, investor Warren Buffett, Inditex founder Amancio Ortega, Mexico's Carlos Slim, Amazon chief executive Jeff Bezos, Facebook's Mark Zuckerberg, Oracle's Larry Ellison and former New York City Mayor Michael Bloomberg) have as much money as the 3.6 billion people who make up the poorest half of the world's population, the report notes. “Our current economic model is concentrating wealth at the top of the economy, causing extreme economic inequality and leaving the poorest women and girls behind,” Oxfam said. Oxfam criticizes neoliberalism for the current situation. “Neoliberal policies have led to poor labor rights and low pay. Countries are pursuing economic development strategies that prioritize cheap and precarious work, the majority of which is done by women,” it said. 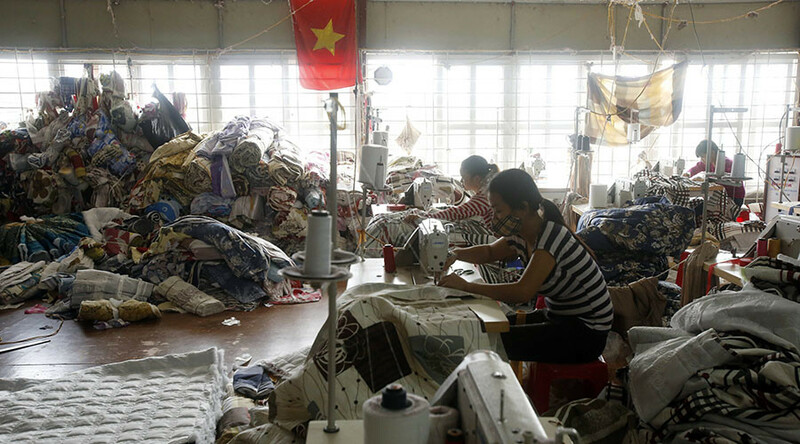 Women employed at garment factories in Vietnam and Myanmar told Oxfam, they work up to 18 hours a day or have to work through the night. However, this is not enough to sustain themselves and their families. “This is despite the industry being one with famous brands and huge profits – brands like Zara, whose owner, Amancio Ortega, is one of the eight richest men on earth, or H&M, owned by Stefan Persson, ranked 32 in the Forbes list,” Oxfam notes. Across the world, women do up to 10 times more unpaid care work than men, and such work is estimated to be worth $10 trillion a year. This is more than an eighth of global economic output and more than the combined economies of India, Japan, and Brazil. To tackle the inequality, Oxfam recommends businesses create better job conditions, pay bigger wages, lift minimum wages to living wage standards, and repeal legislations violating women’s rights. The organization also advises there should be a recognition, reduction, and redistribution of unpaid care work.